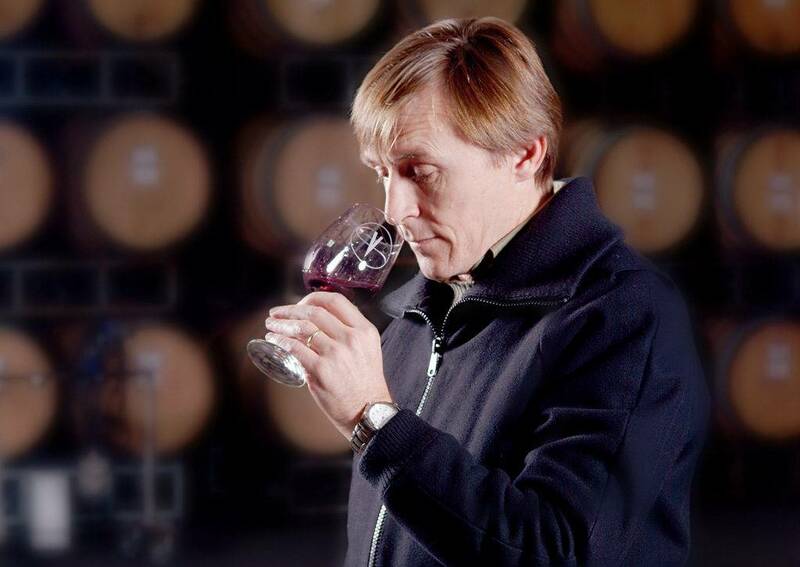 In 1976, a Cabernet Sauvignon from the Napa Valley’s Stags Leap District stunned the world by outclassing its French counterparts in the now infamous Judgement of Paris blind tasting. 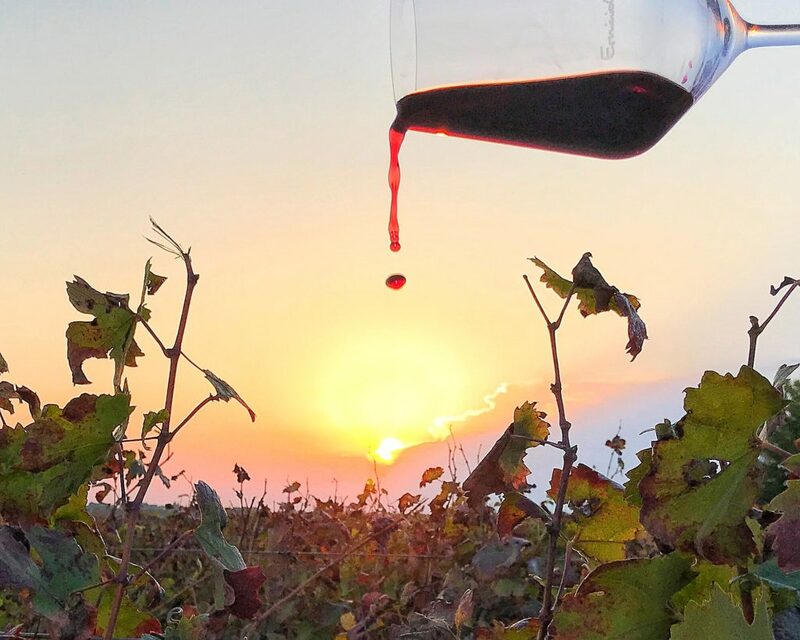 Since California had not been deemed capable of producing world-class wines by established old-world wine regions before, the results sent shockwaves throughout the wine world, forever cementing Napa’s reputation as a world-class wine producing region and catapulting it onto the world stage. 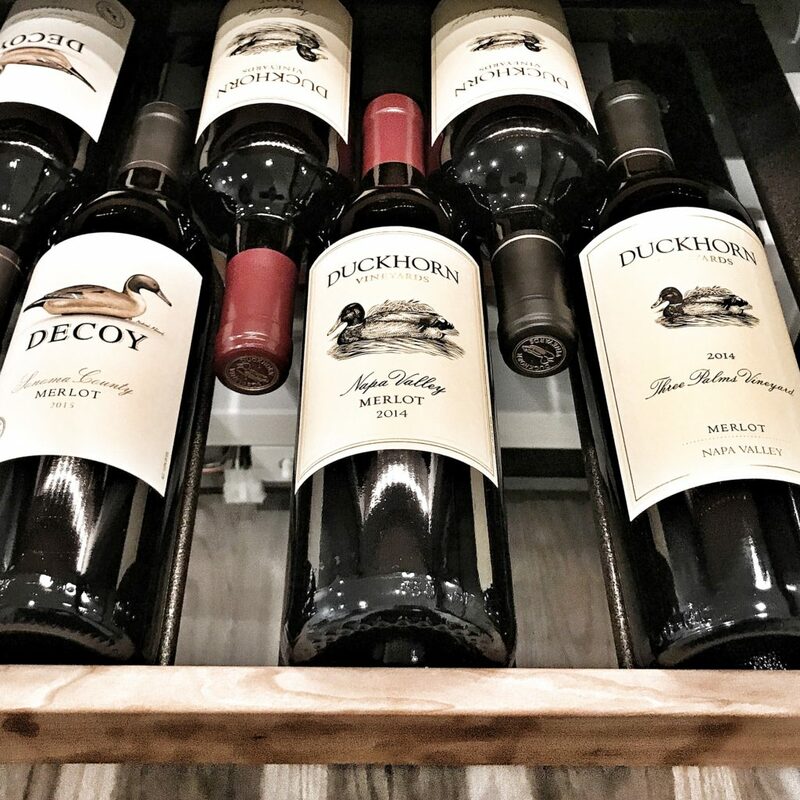 That very same year, Ron and Diane Miller acquired the Stags Leap Vineyard that would become home to Silverado Vineyards. 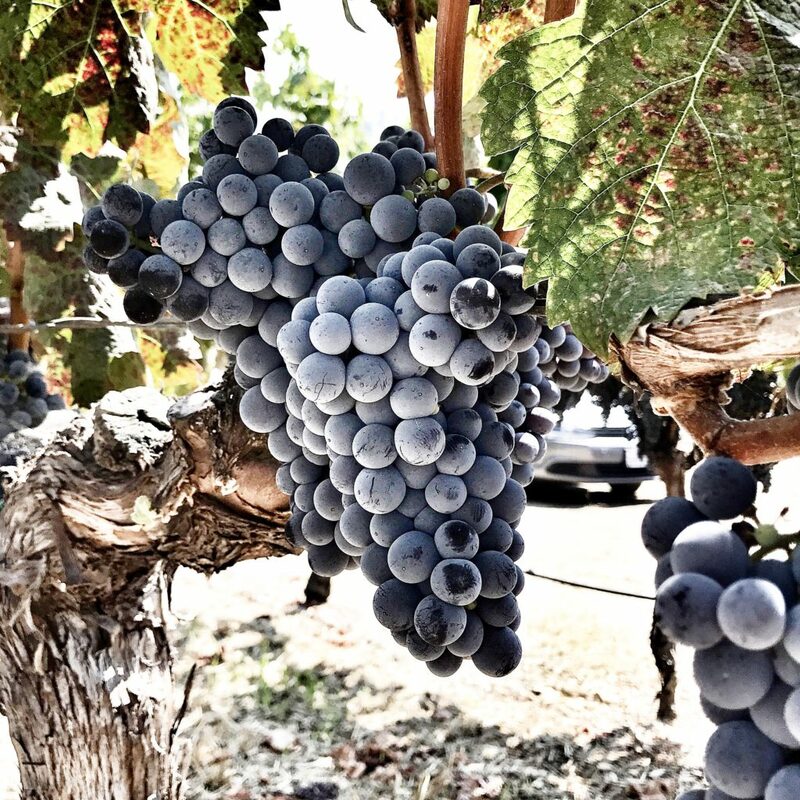 In 1968, it has become the third vineyard to be planted to Cabernet Sauvignon within this now highly sought-after AVA, and also included plantings of Riesling and Pinot Noir at the time of the Millers’ prescient acquisition. 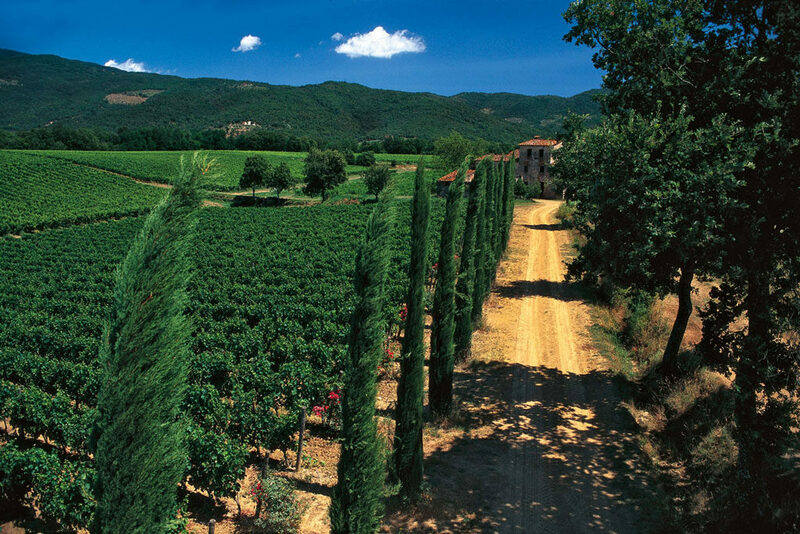 But they immediately recognized the sites potential for Cabernet Sauvignon and Merlot, quickly replacing those under-performing varieties with the the traditional Bordeaux ones that thrive there today. 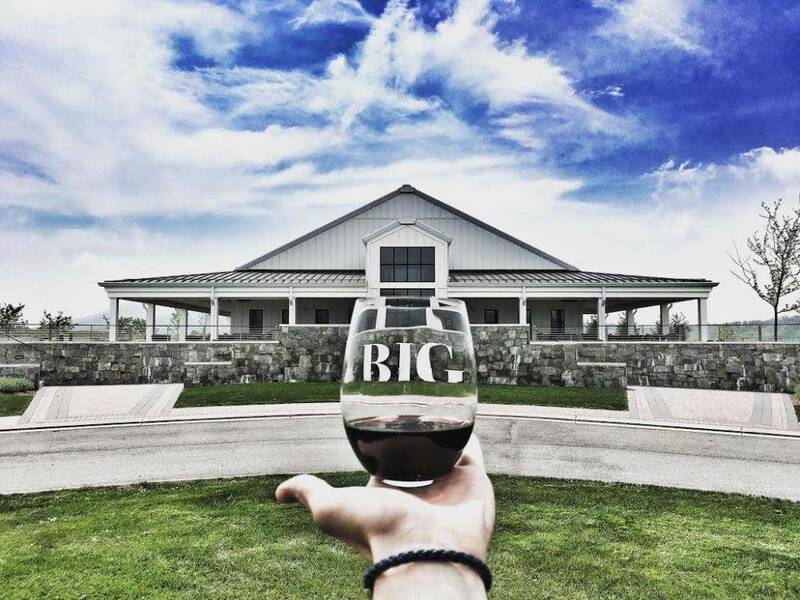 From my Instagram – click the image to see more of my wine adventures! 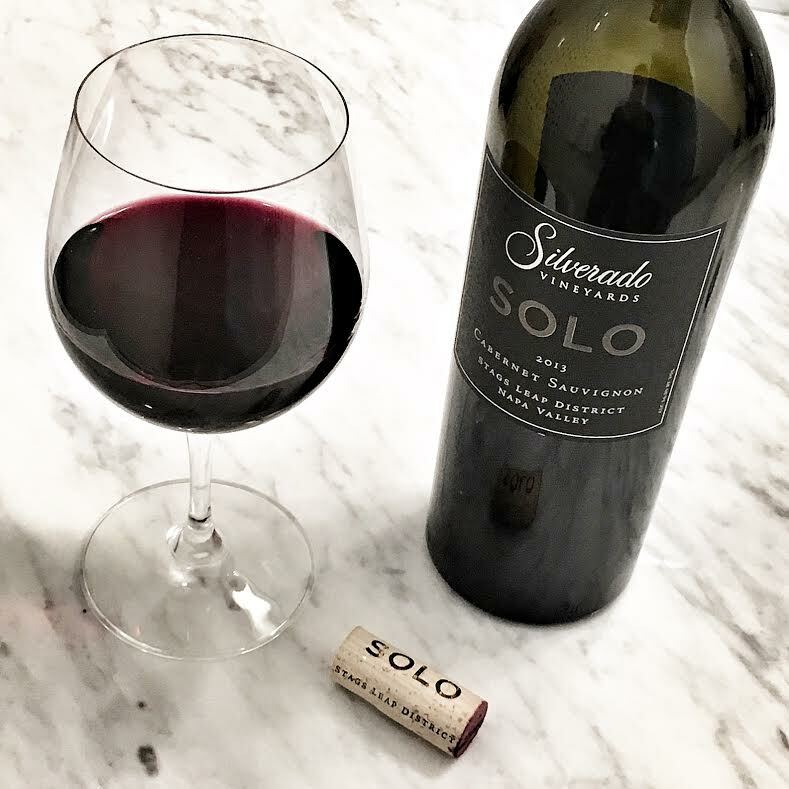 The Silverado SOLO is produced solely from Cabernet Sauvignon from the original Stags Leap Vineyard that surrounds the winery. 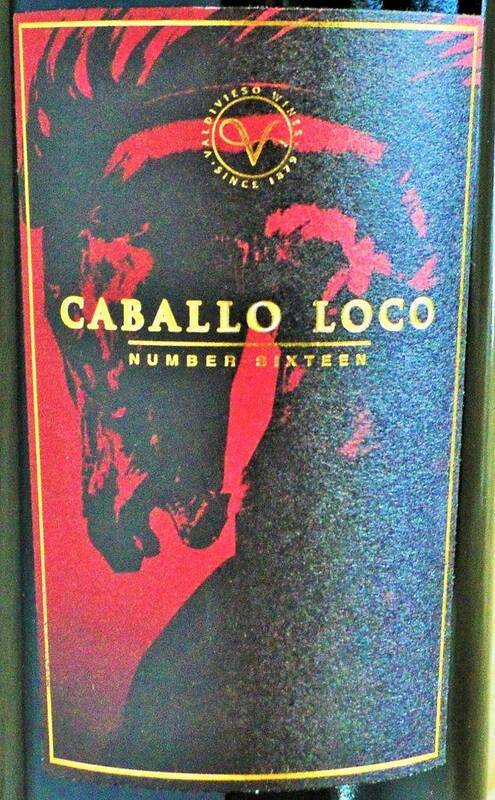 It represents the highest expression of Cabernet Sauvignon crafted at Silverado Vineyards. 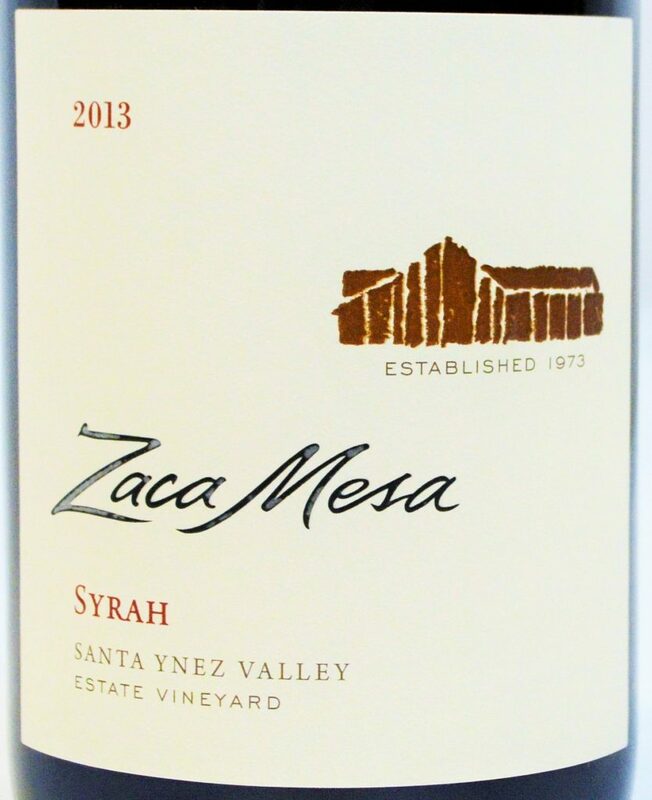 It was conceived to commemorate the winery’s 25th anniversary of producing wine from this special vineyard, a collaborative suggestion from Winemaker, Jon Emmerich and General Manager, Russ Weis. 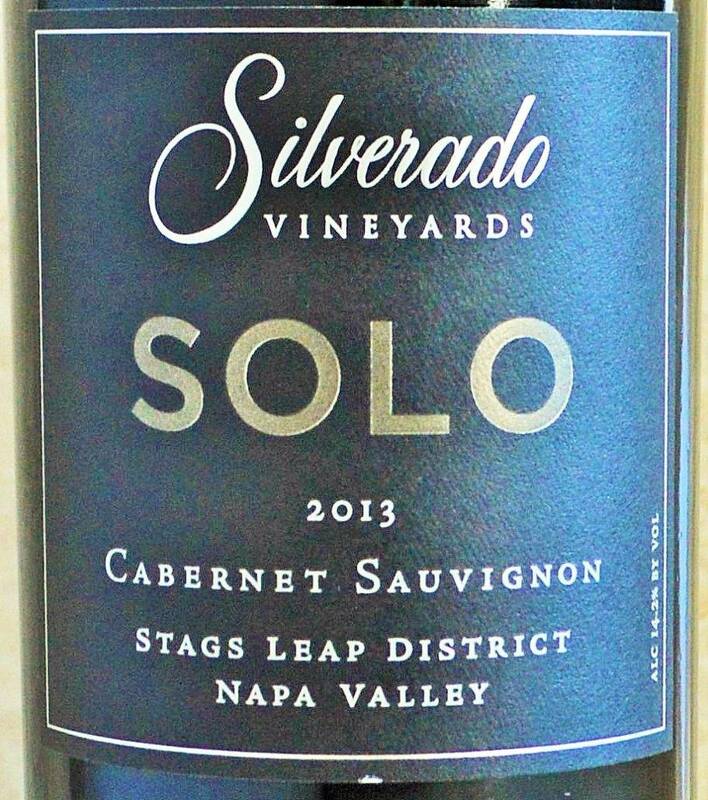 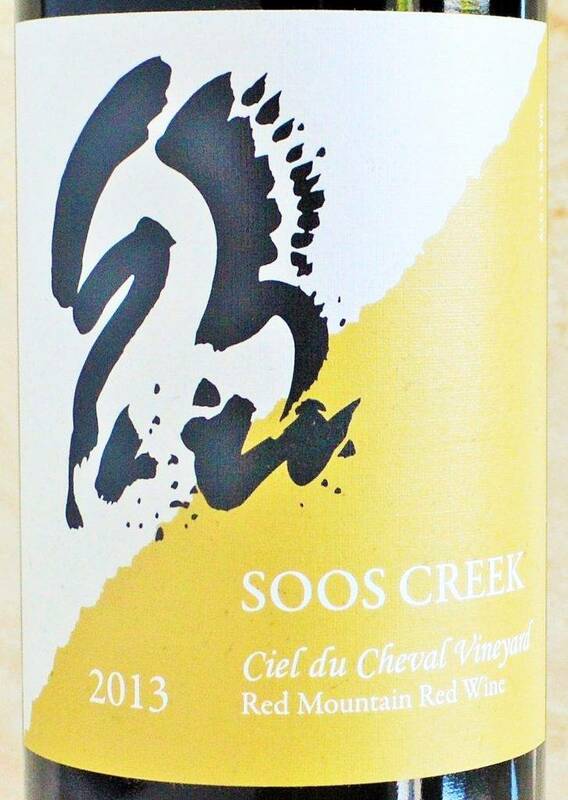 This entry was posted in Between $75 and $150+ | Reviewed, California Wines - Reviewed, Cult Wines | The Future Classics, Red Wines, Under $250 and tagged Silverado Vineyards SOLO Cabernet Sauvignon Stags Leap District 2013 Price, Silverado Vineyards SOLO Cabernet Sauvignon Stags Leap District 2013 Rating, Silverado Vineyards SOLO Cabernet Sauvignon Stags Leap District 2013 Review, Silverado Vineyards SOLO Cabernet Sauvignon Stags Leap District 2013 Winemaker, SOLO Cabernet, SOLO Wine Price, SOLO Wine Rating on April 28, 2017 by The Fermented Fruit.